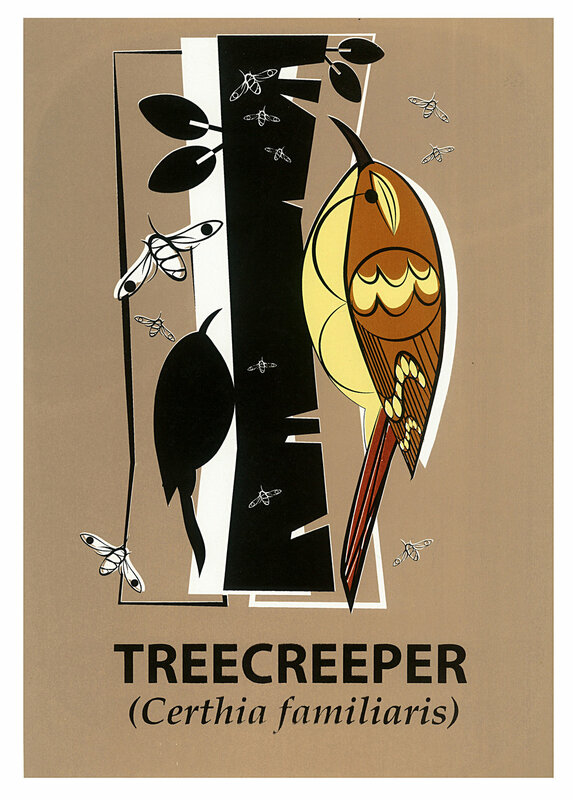 Art & design by Mark Greco that is inspired by science, nature and wildlife. 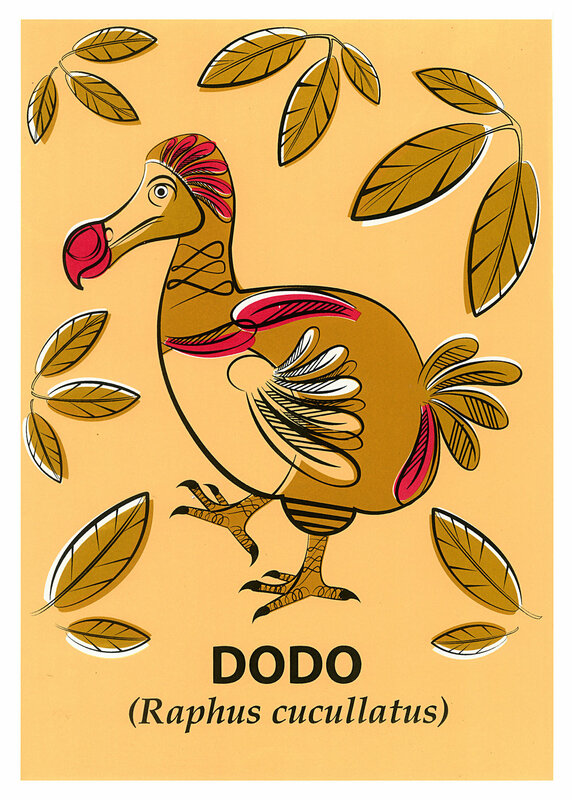 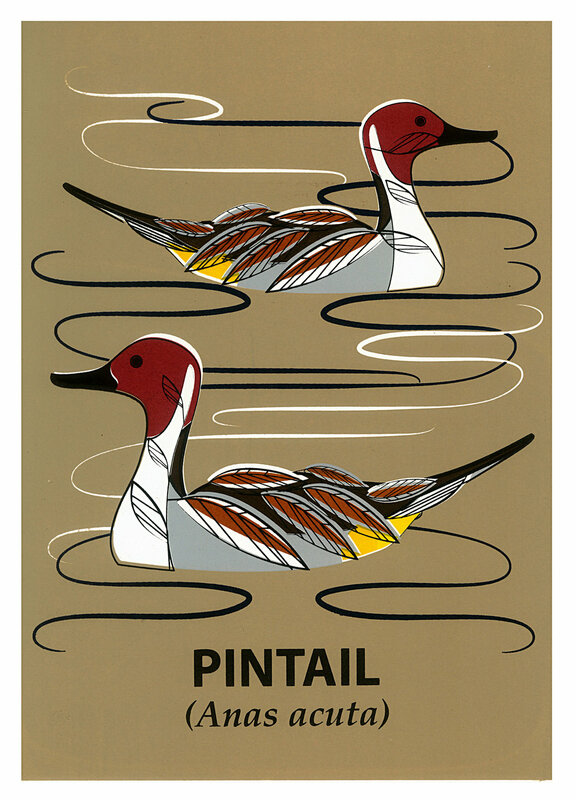 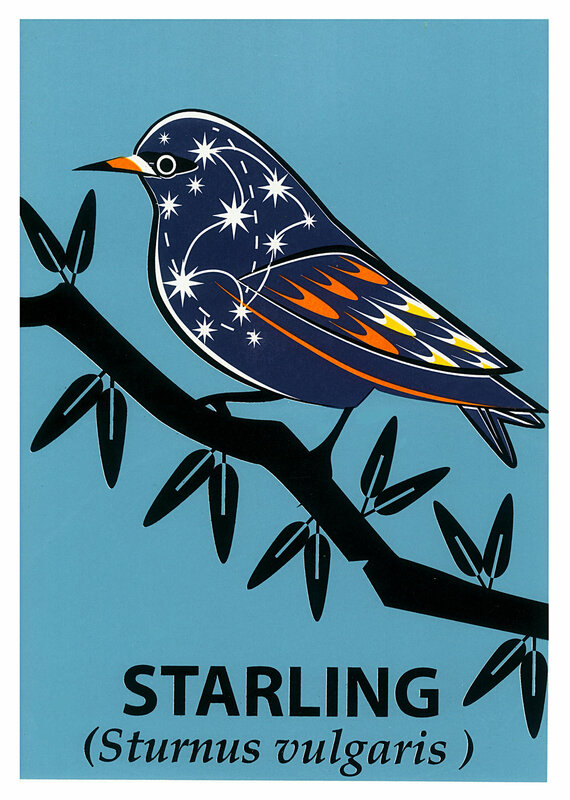 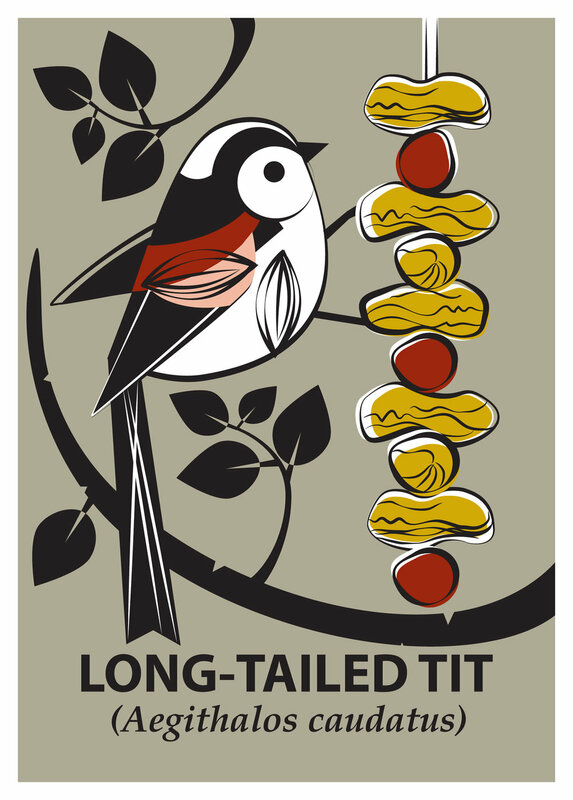 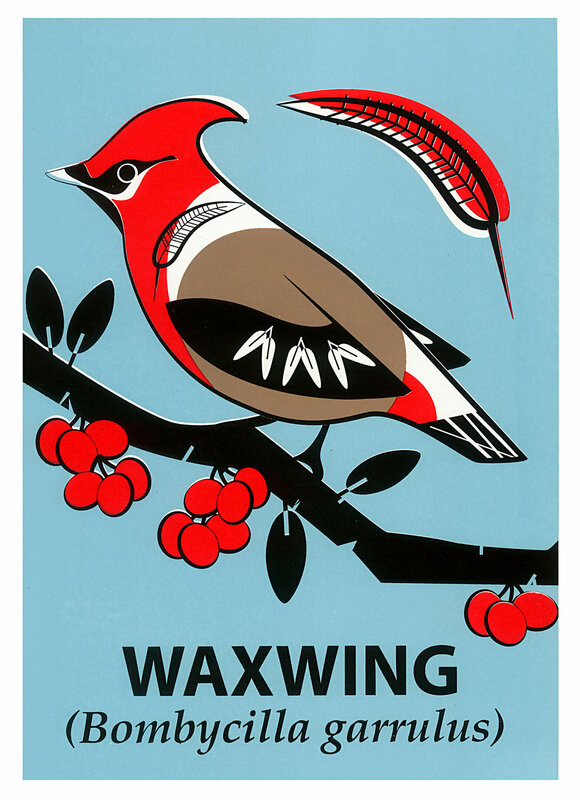 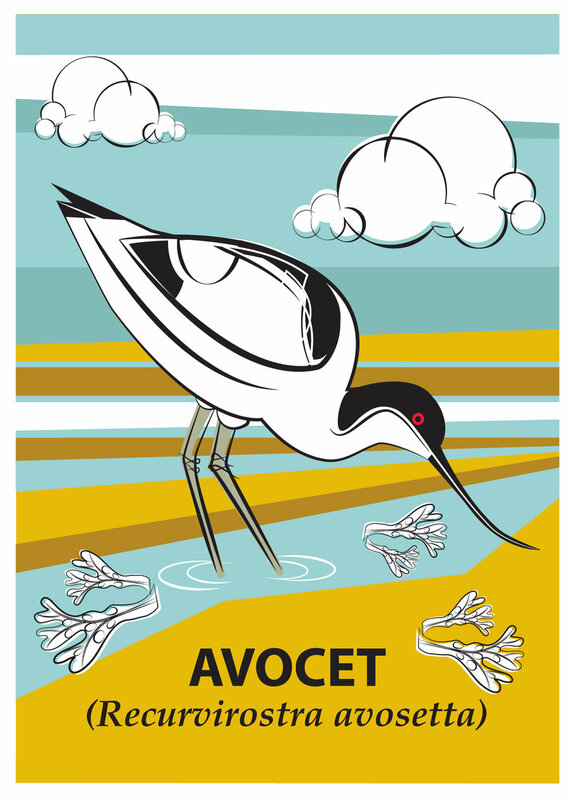 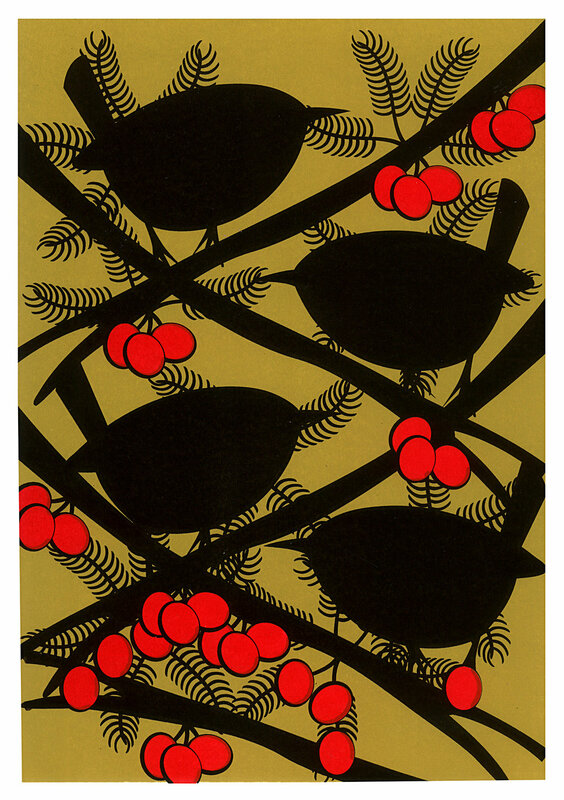 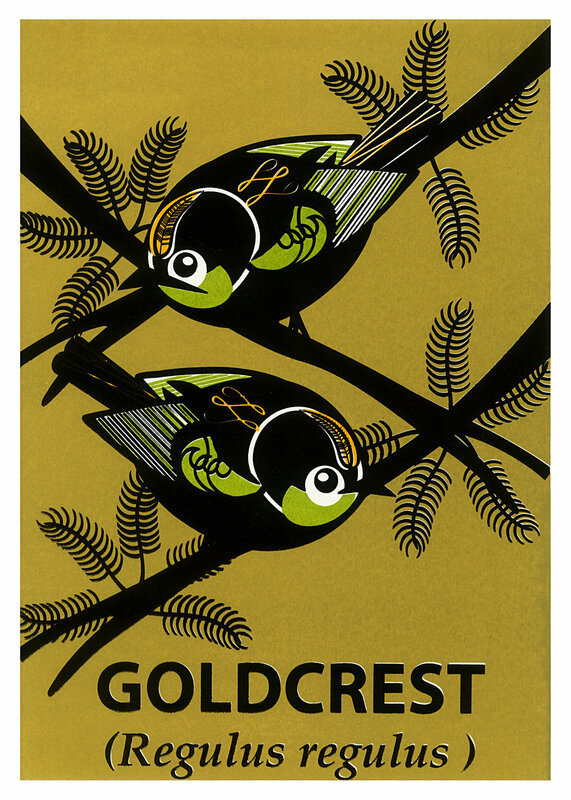 Limited edition bird prints and greetings cards. 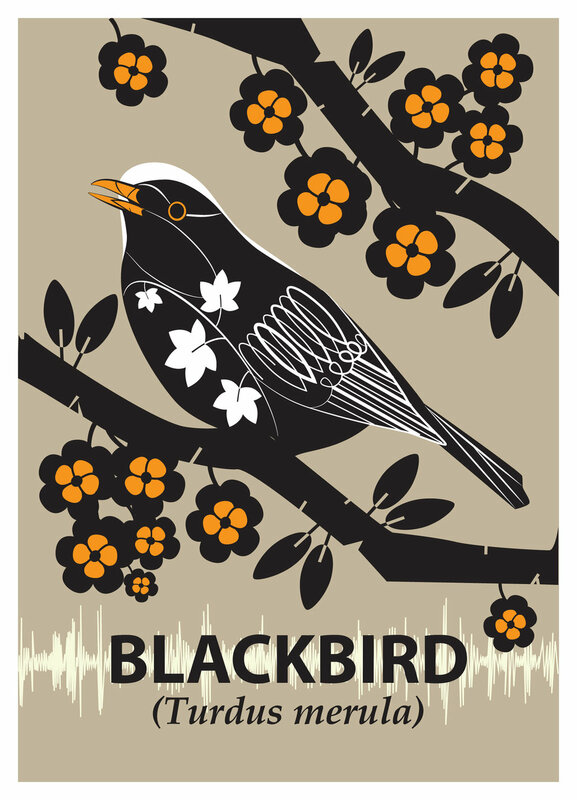 My project, ‘A Natural History’ represents a series of limited edition silk-screen and giclée prints that are influenced by my passionate interest in science and nature. 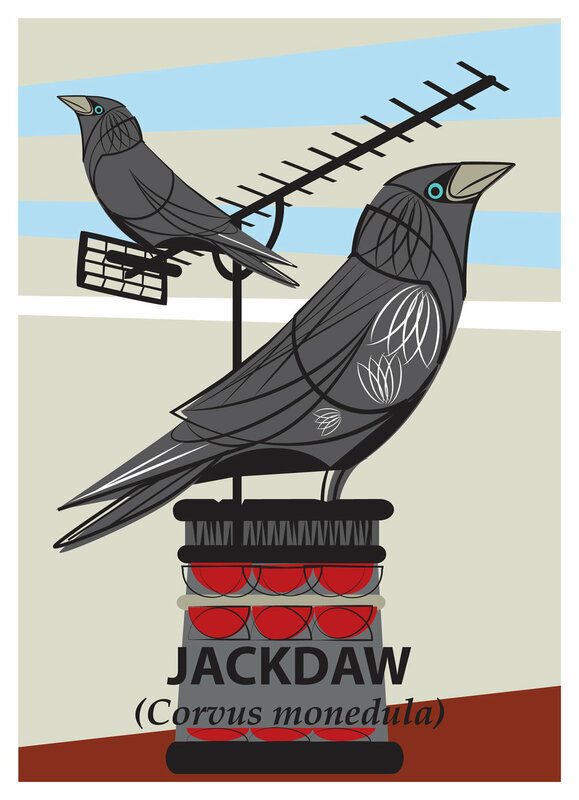 By combining digital image making with traditional printmaking techniques I use colour, pattern and symbolism to create bold pieces that reflect some of the character, habits and stories behind the subjects I depict. 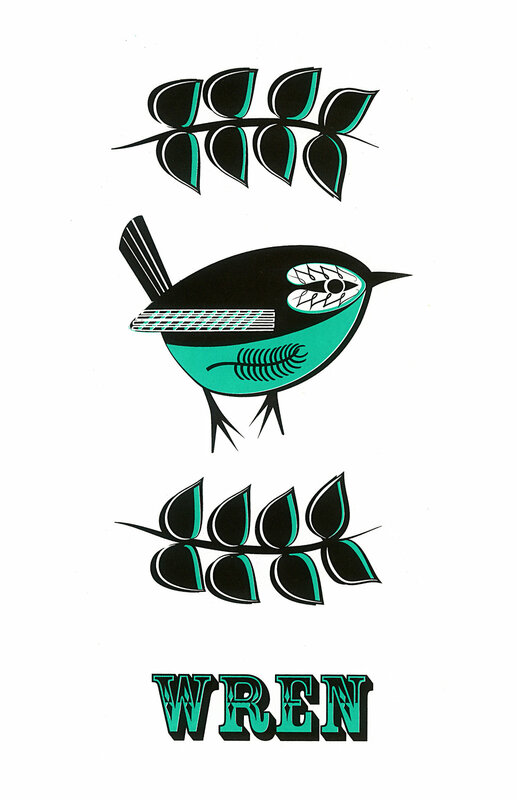 Here is a selection of the designs that I have produced, many of which can be bought as screenprints, giclée prints or greetings cards at the shop which can be found here. 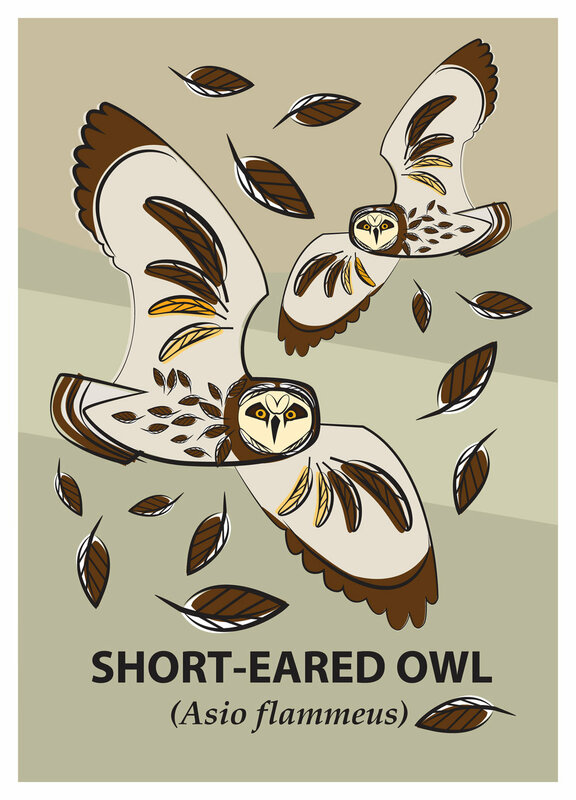 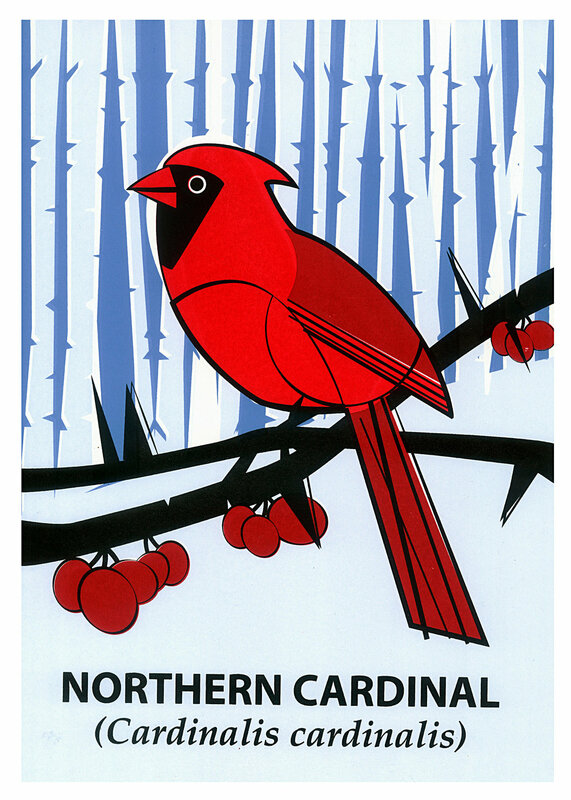 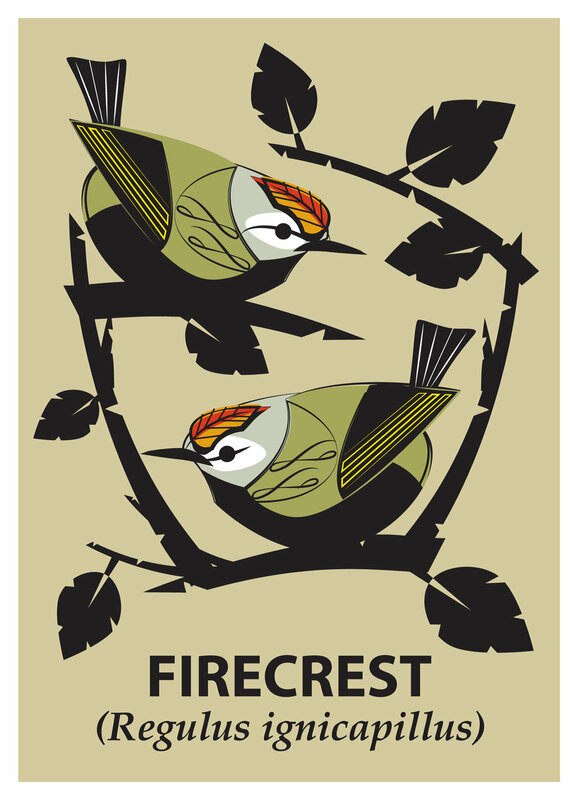 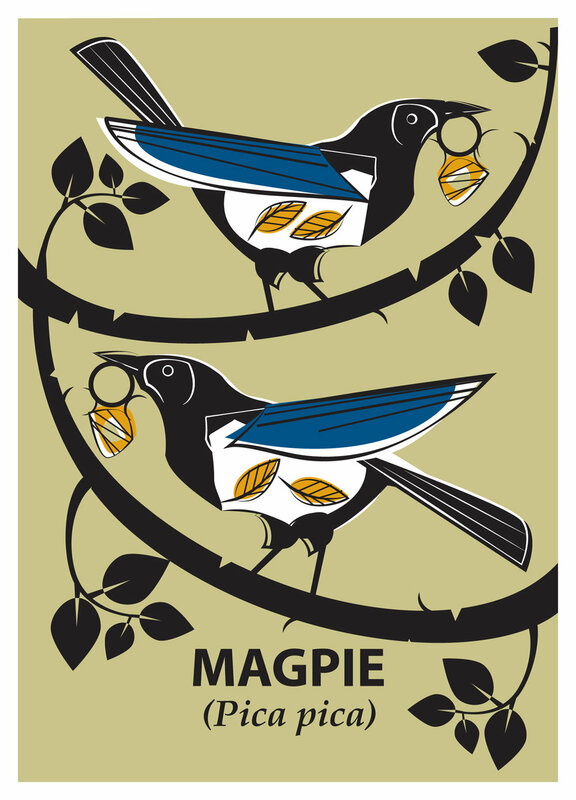 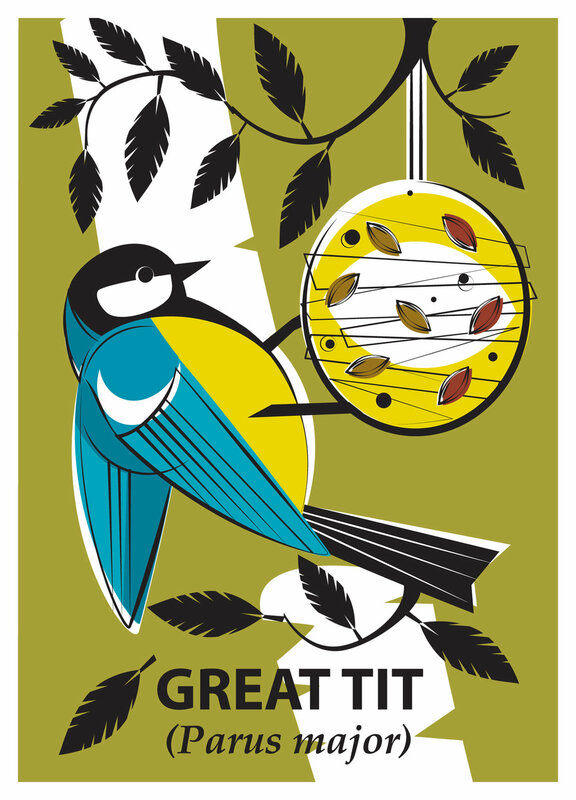 Mark Greco Designer, Printmaker, Illustrator & Wildlife Enthusiast.